Amazon has launched its Prime Video service in India. 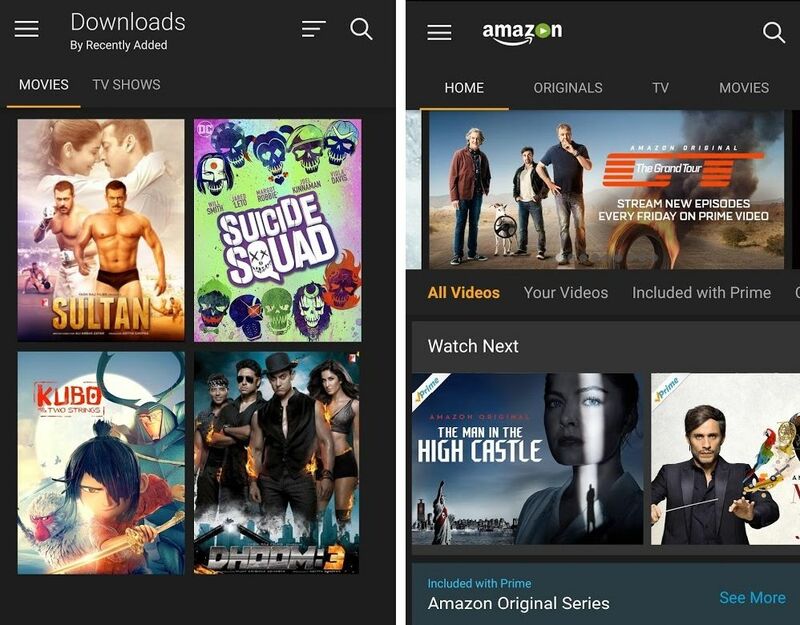 Amazon Prime Video lets you stream both Indian and International TV Shows and movies. After huge success of this video on demand service in US and few countries that was launched before five months, now available for Indian users too. 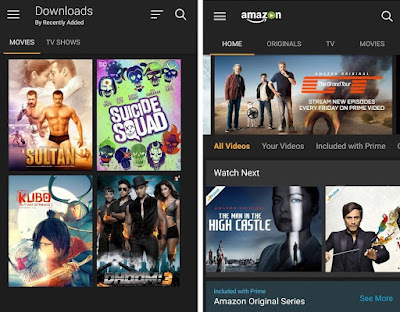 Amazon released Prime Video apps available on both Android and iPhone users. 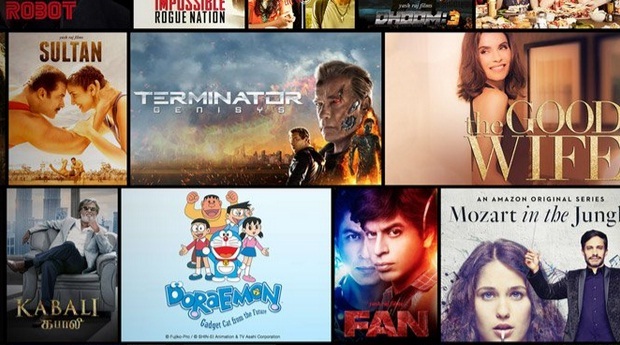 Amazon Prime Video provides TV shows, Bollywood movies, Hollywood movies, kids’ videos to its subscribed prime users. With your Prime membership, you can easily access to the latest and exclusive Bollywood and regional blockbusters like Sultan and Kabali, Hollywood movies like Mission Impossible, US TV shows and Amazon Original Series like Transparent. Amazon India making partnerships with a lot of content partners including T-Series, Dharma productions and others to provide upcoming and existing Indian local movies. Also they had partnership with Arka Mediaworks, the makers of popular Indian movie “Bahubali” directed by S.S.Rajamouli. Amazon also planning to grab the IPL live streaming rights, which will be good for Cricket lovers in India. Amazon Prime Video service priced at Rs.499 for this year and after the price will be Rs.999 per year. Their price is very cheaper than its competitors like Netflix and Hotstar in India. The monthly subscription fee of Netflix is Rs.650. Also Hotstar offers its premium service at monthly fee of Rs.190. When you compare these prices, you are just paying Rs.83 per monthly to Amazon Prime Service. If you are already an Amazon Prime customer, you need not to pay any extra app to access the videos. So Amazon launched its service to directly compete with Netflix and Hotstar in India. Users can watch the Prime Videos on multiple devices like Phones, Tablets, Smart TVs and Laptops. You can download the Prime app that available for Android and iPhones. After Installing the app, you have to login with your Amazon ID. If you are already installed Amazon shopping app, then you can directly watch videos without any sign-in procedure.